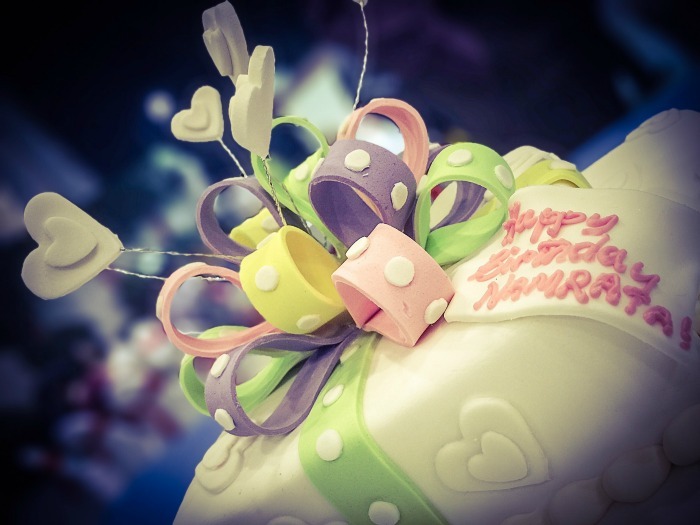 October 10 is celebrated each year as National Cake Decorating day. What better way to observe this national day than with a few beautifully decoraated cakes? Whether you are a professional cake decorator or someone who decorates cakes as a hobby, this day is the perfect day to show off your skills. When my daughter Jess was a little girl, I had fun each time her birthday rolled around doing a different themed cake. The process is actually much easier than you might think. Maybe today is the time for you to give it a try! We all think of cake decorating when it comes to birthdays or a wedding, but nicely decorated cakes will add a touch of class to any special occasion. It is not just cake decorating that has its own national day this month. See my full list of National Days in October. 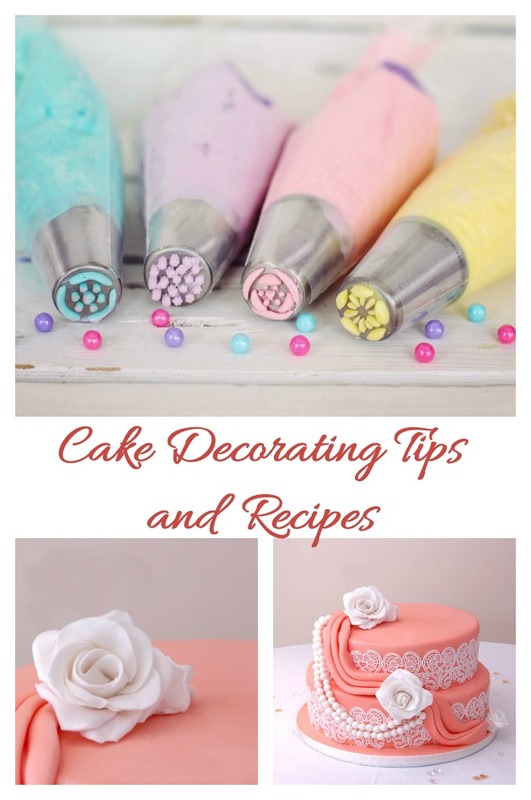 There are a few things that you can do to make decorating a cake a much easier task. Frosting a cake is much easier if the cake has been frozen first. This gives it a much smoother finish and makes sure that bits of the cake don’t come off in the frosting. Do you love the look of those super tall cakes with perfectly smooth sides? These are achieved by using a bench scraper, a long flat tool that achieves this look. Hold the scraper in your dominant hand and then use the other hand to grip and turn a turntable with the cake on it for a super smooth finish. 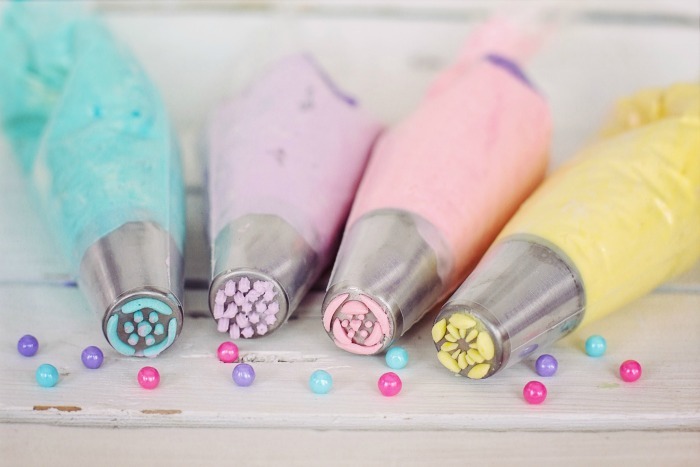 There are dozens and dozens of piping tips that can be used to achieve professional looks easily and quickly. Just place your frosting in an icing bag and add a coupler and piping tip. You can create rosettes, leaves, stars and many other effects easily. I have even used a grass tip to make birds nest cupcakes for Easter which is really fun. Want a professional look very quickly? Just dust the whole cake with powdered sugar or cocoa using a sifter. Use light on dark frosting or dark on light for a quick and easy look that your guest will admire. Transfer a pattern to a cake so that you will have lines to use to fill in with piping tips. This is easily done with piping gel. See how to do this here. One of the best ways to observe this national day is to decorate some cakes. 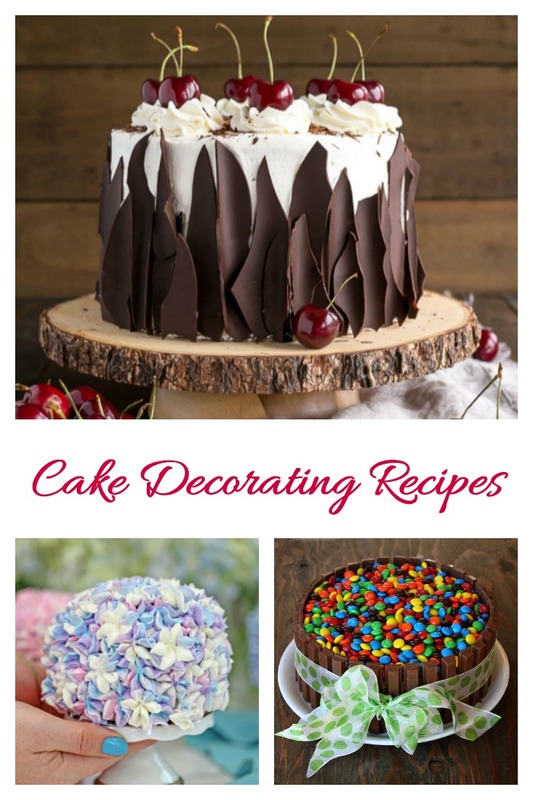 Try one of these to see if cake decorating is something you enjoy. Perhaps you’ll add a class to your calendar this month. Get out your tools and decorate a cake. It’s easier than you might think. Spread the word on social media by using #NationalCakeDecoratingDay in your social media posts. Celebrate the holidays by decorating a Gingerbread house. Would you like a reminder of this post for National Cake Decorating Day? Just pin this image to one of your boards on Pinterest so that you can easily find it later. There are almost 2000 national days and holidays to celebrate each year. Don’t miss a single on of them. There are many more National Days in October. Check back soon to see which new National Day we are celebrating this week.